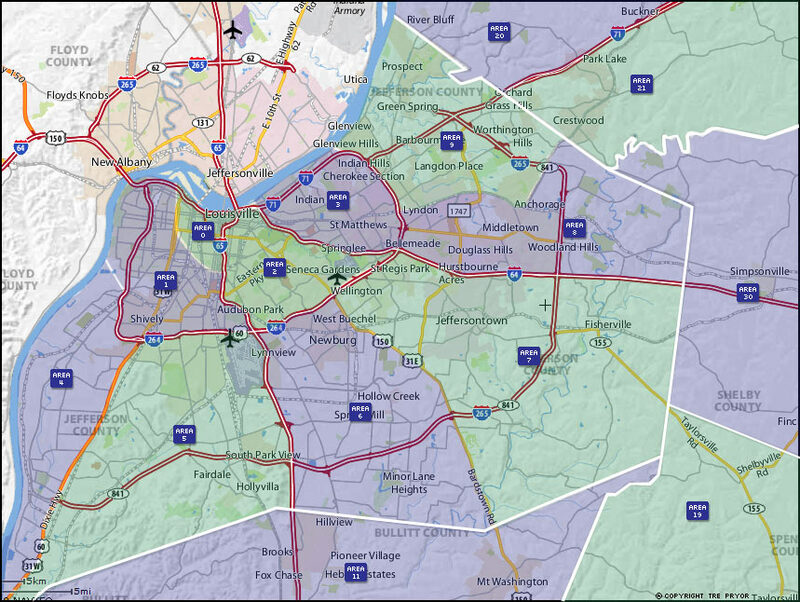 Welcome to Louisville real estate reports for February 2014! For the most part, February has been disappointing. Many thought we could ride the success of late 2013 into the new year but thus far we’ve trailed behind in Louisville home sales. The weather has played a strong role to be sure. Therefore, it’s possible for things to re-balance once Spring truly arrives and people feel better about leaving their homes. Prices being down during the Winter months is a seasonality phenomenon and is not unexpected. Overall, the trend-line is higher than at this point last year. 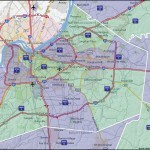 Do you have any questions about Louisville Real Estate? I’d love to help. 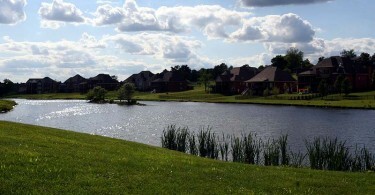 And as always, thank you for visiting LouisvilleHomesBlog.com! Not the best month for Area 2 as both sales declined along with home prices. As the weather improves both should as well. But we’ll have to see if 2014 can make up the ground it lost on 2013. Sales were about on par with last February but the big news in Area 3 is that home values leaped, especially compared to the down month before. A better performing month for Area 6 as prices moved higher and sales beat the previous year month over month. Not bad month per se but we’re still looking for better things from this part of Louisville where there is so much potential. Prices rebounded as sales just missed last year’s mark. Area 8 performed about the same in February as it did in January with sales just ahead of last year and prices roughly on the trend-line. Very poor month for Area 9 as inventory keeps declining so there are not enough homes available for sale… and it shows. Home prices also took a hit in February. You could look at it look Area 20 is “holding steady” or “is keeping its head above water.” Neither is especially inspiring. Sales did beat January at least. Another down month for this area as both metrics came in under goals. Prices down, sales down… nowhere to go but up? 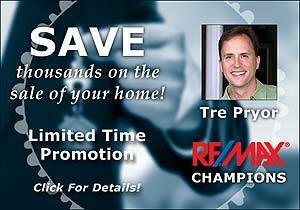 Want to know the biggest danger in Louisville real estate?